Every year, Louisville, Kentucky hosts a one-of-a-kind St. Patrick’s Day Parade. It’s a celebration of Irish heritage, love of Louisville, and overall camaraderie. This year, the parade takes place on Saturday, March 9th, at 3pm. 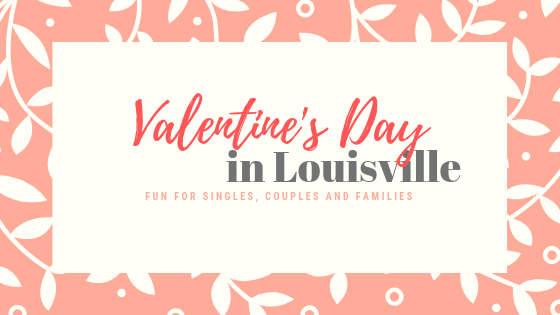 Organized by the Ancient Order of the Hibernians, this is a Louisville tradition beloved by many of the city’s residents drawing in green-wearing lovers of the Irish from all over. Kicking off at the intersection of Baxter Avenue and Broadway (1248 E. Broadway), the parade follows the Baxter Avenue/Bardstown Road corridor through the Highlands eventually concluding around 6pm. The parade itself provides fun and entertainment for the whole family. Floats, costumes, music, and cheers are shared with over 100,000 parade goers. Kids love the fun decorations, wildly dressed participants, and goodies that are often handed out. 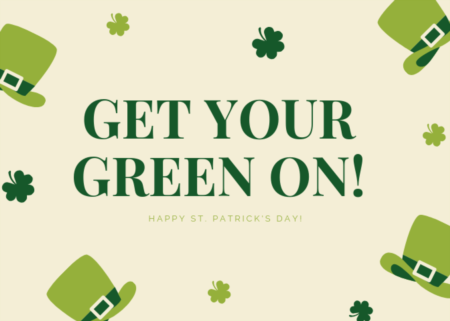 Adults love to experience the Irish culture, celebrate with friends, and enjoy a good Irish brew! Truly, it’s fun for all ages. 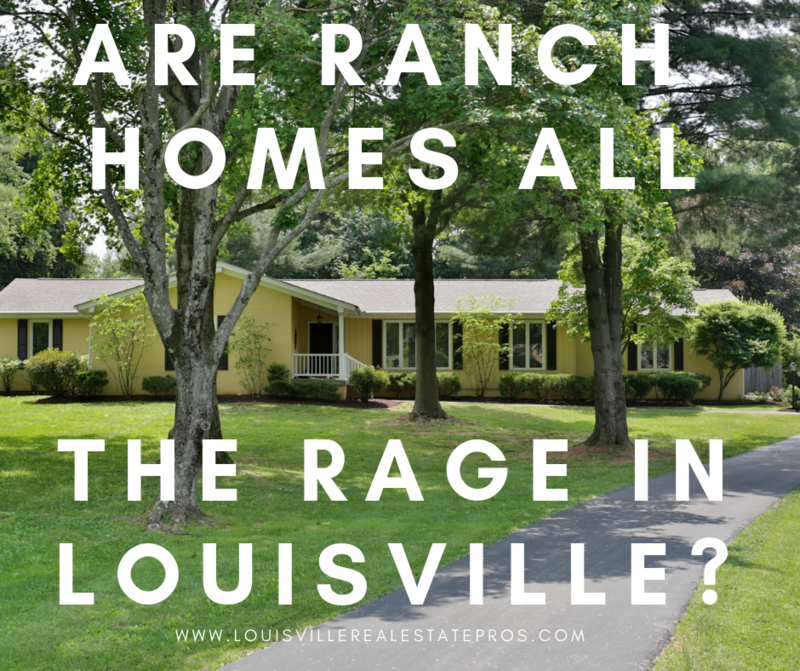 Situated amidst arguably the most desirable area in the Bluegrass State, this six-bedroom, three-story, 6,863 square-foot historic farmhouse makes it hard to know where to begin. Do you start by extolling its luxurious interior with warm Brazilian cherry wood floors, grand fireplaces, chef’s kitchen, and elegant bathrooms? 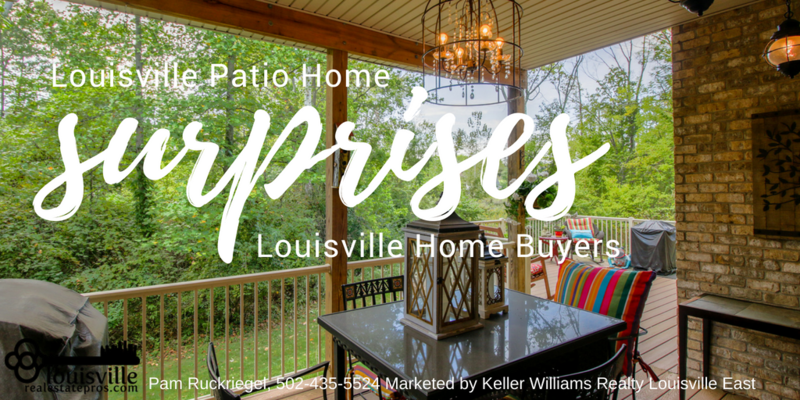 Or do you focus on the multiple outdoor decks and screened porch overlooking its 1.6 acres complete with a babbling stream, shady old-growth trees, and just steps away from direct access to one of the top-rated walking trails in Kentucky? But you’d clearly be remiss if you didn’t start with the amazing services and entertainment the City of Anchorage has to offer, including the state’s top-rated school district, right? We’ll try to get it to all, but simply put, this is one home you must see and experience for yourself to truly appreciate! Are you ready for total convenience living? A life where everything is at your fingertips and hassles like yard maintenance and snow removal are handled for you? 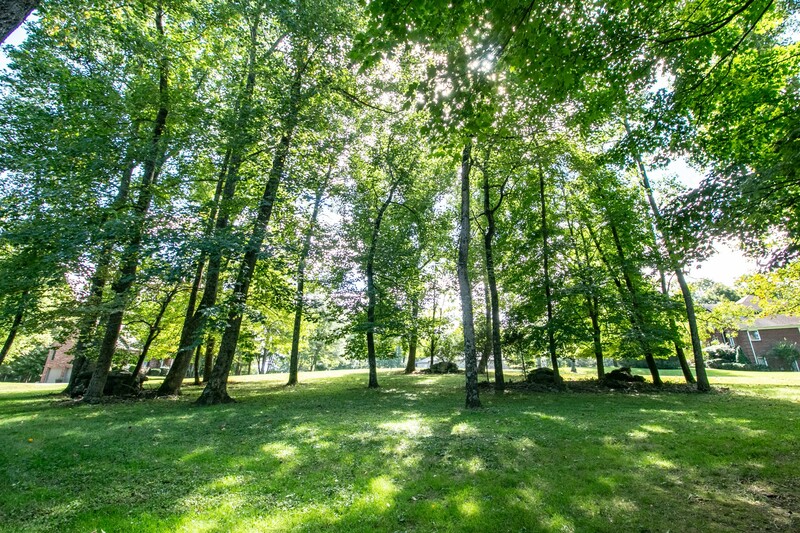 A home to call yours whose builder considered ease of living at every turn, but also style, luxury, and a true connection to nature? Then it’s time to challenge everything you thought you knew about condo living, because after you’ve seen this home you’ll realize your perceptions have been way, way too narrow. 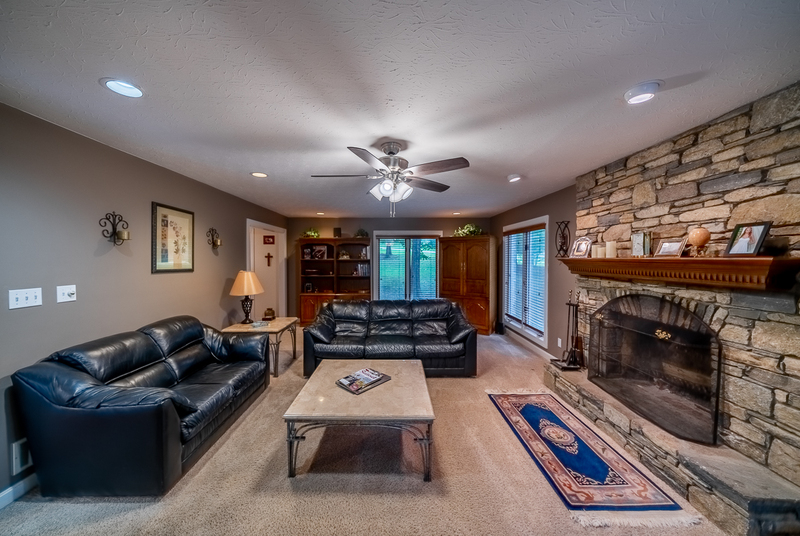 With over 4,000 square feet of finished living space you certainly won’t worry about being cramped. A spacious open floor plan with flowing rooms that includes extra wide doorways and hallways, substantial closets and pantries, an expansive zero-entry shower, as well as a sizable back deck ensure that space is never a concern. 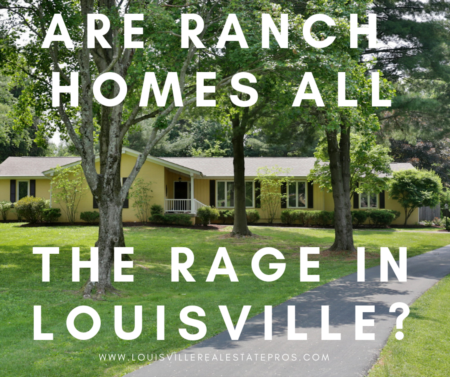 And you won’t have to sacrifice if you love ranch-style living. Everything you need can be found on the 2,640 square foot first floor! 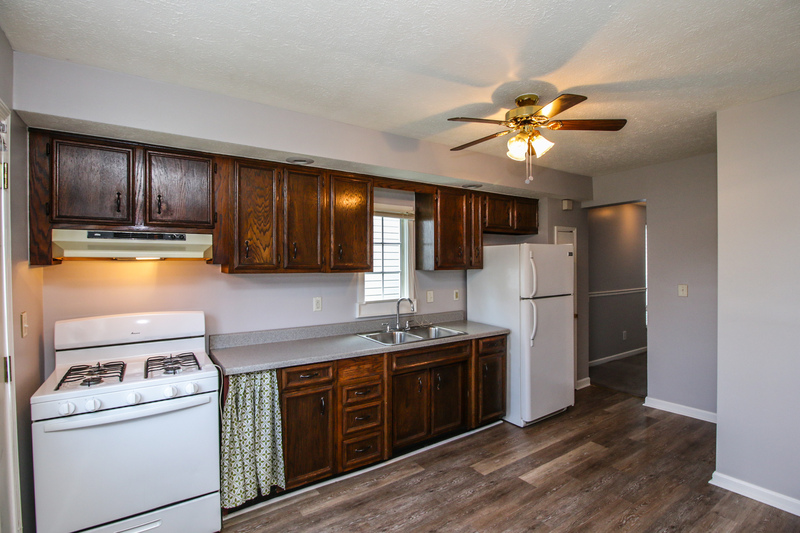 It makes all that the lower level has to offer (another truly self-contained living area complete with kitchen, bar, and family room) seem like a bonus! 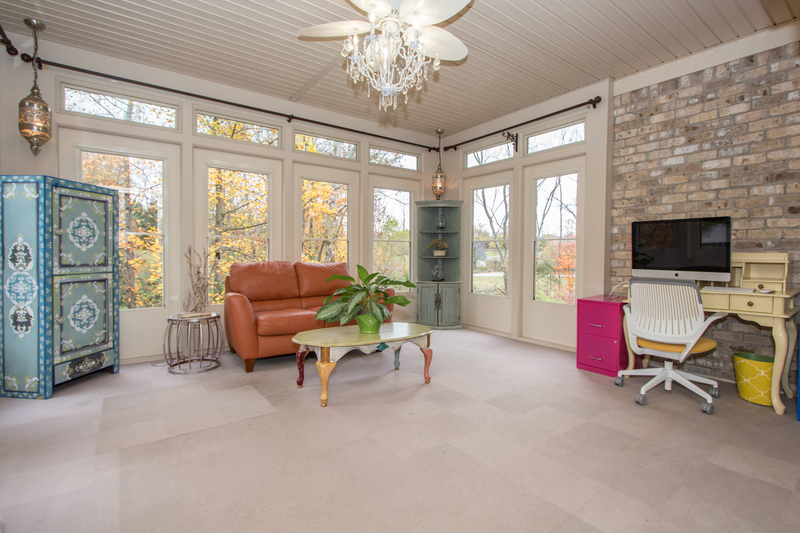 Great space for a home office or room for visiting guests. Coming to market this week! 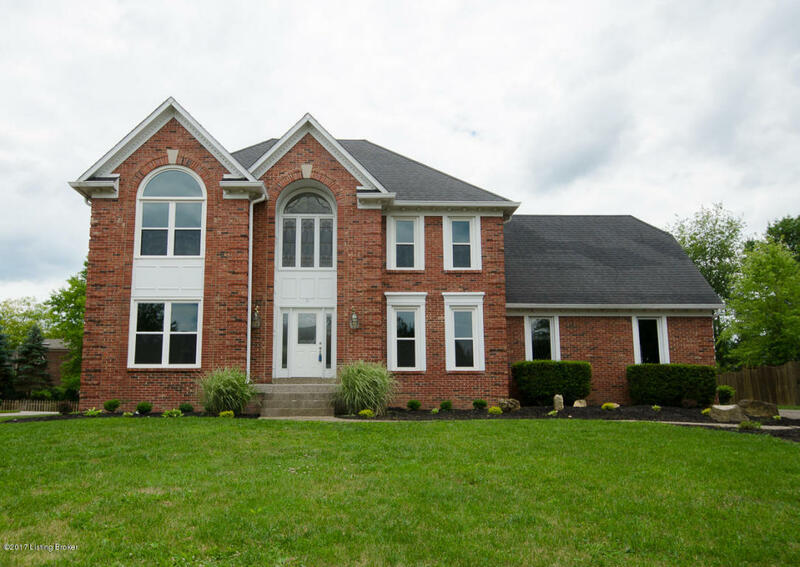 First showings will be at the open house on Sunday, May 27th from 2-4pm. Information on Netherwood, the subdivision. Welcome Home! 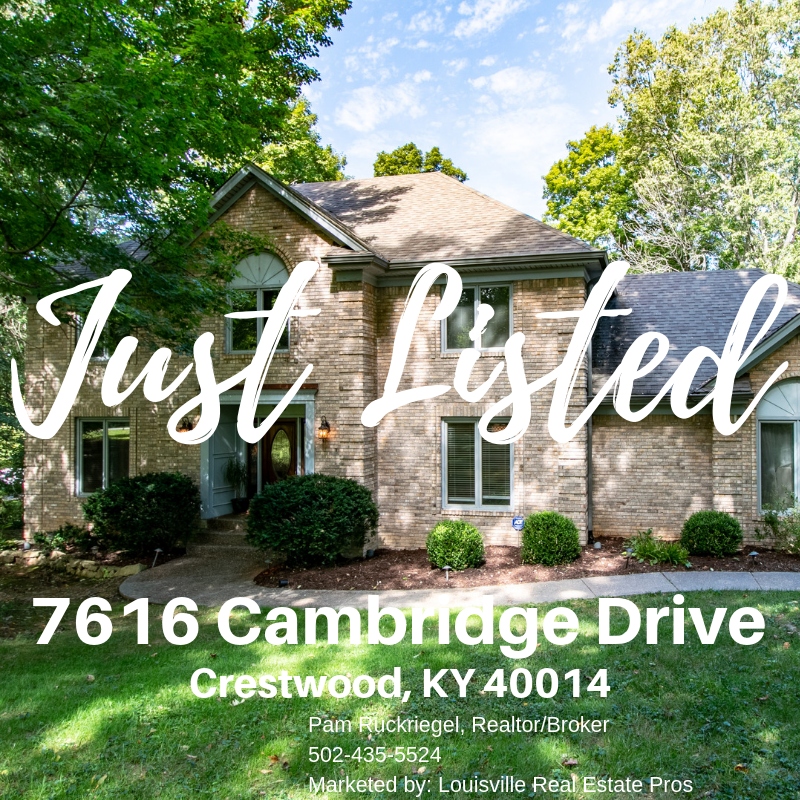 You have to see the best listing in Netherwood, a picture perfect patio home neighborhood off of Highway 22, near Rock Springs. 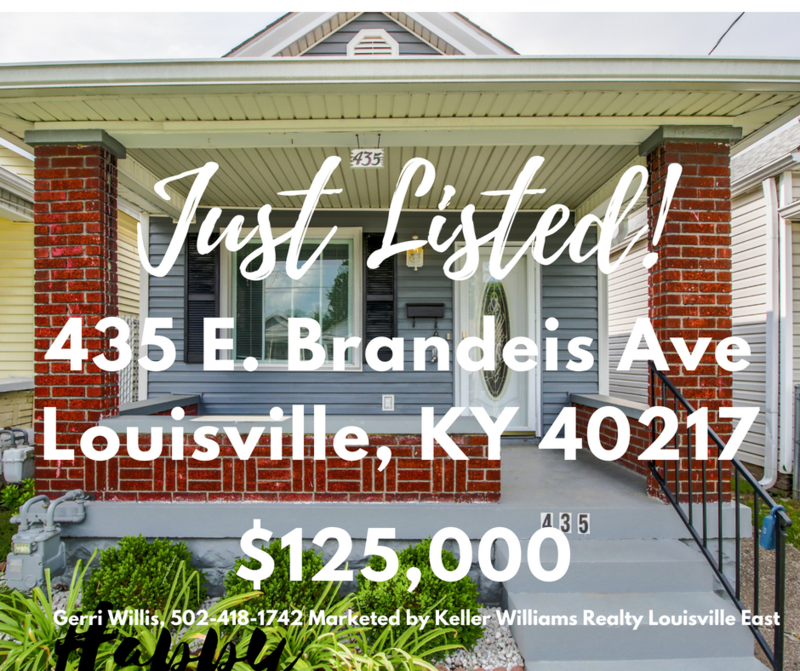 This beautiful brick walk-out ranch is located in the East End, one of Louisville’s most desirable areas! As you drive up to the home, you will see two barrier free entries. A concrete ramp from the garage, and the wider doorways makes the home fully accessible. 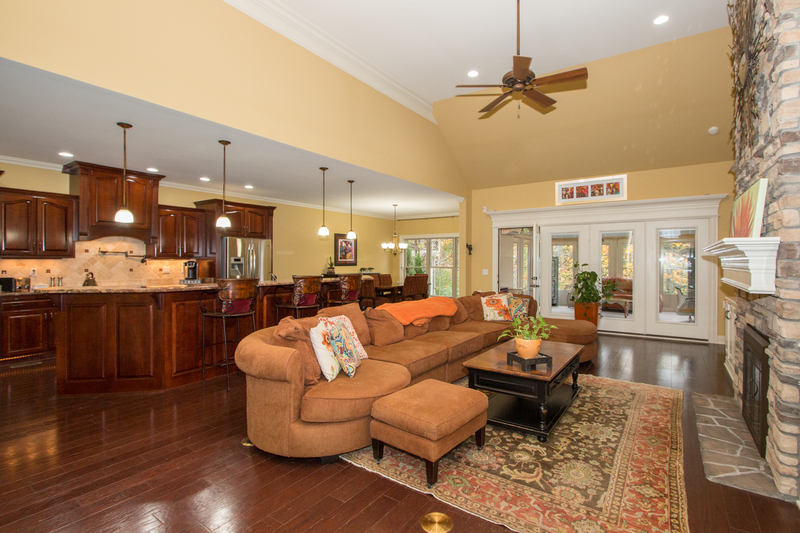 As you enter the home through the the covered entry, you encounter large, open rooms, and a spacious floor plan. Natural light, and new LED lights in most rooms provides for a warm and inviting atmosphere. High quality features are almost too numerous to mention! You will enjoy the rich tone of the hardwood floors throughout, as well as tile and granite added for luxurious touches. 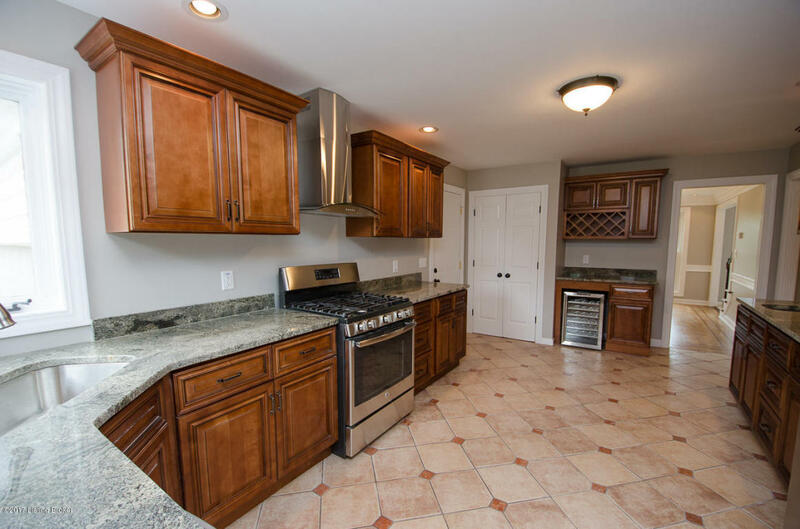 This wonderful 4 bedroom brick home for sale consists of a spacious 4,524 square feet of living space. 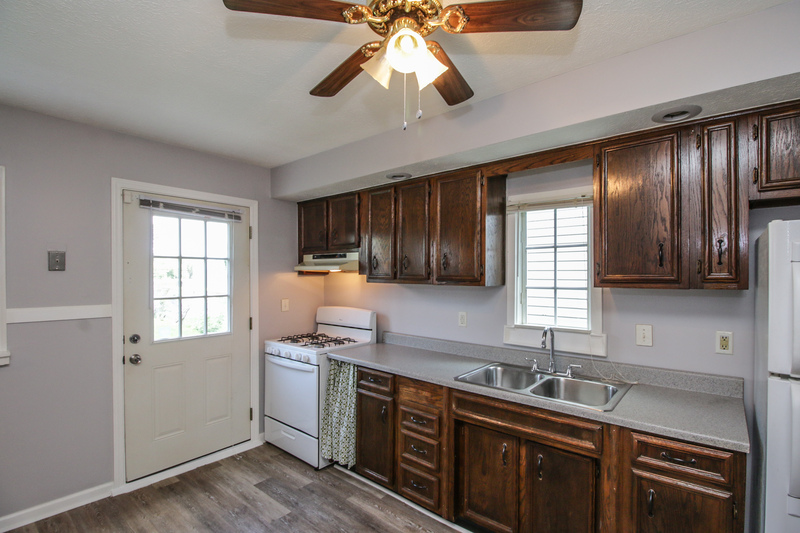 With numerous updates, the home is certainly move-in ready to fit any lifestyle. 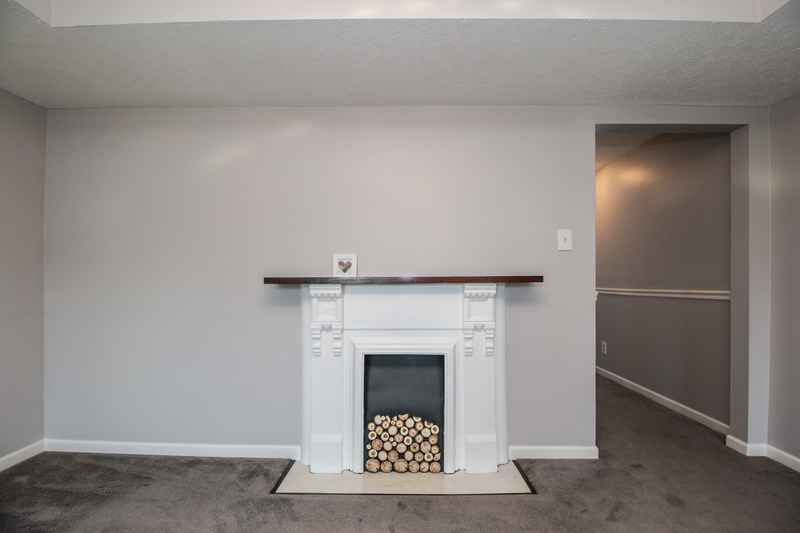 Neutral paint, refinished floors, and new hardwood set the tone for a space you can truly call your own. The freshly landscaped yard means no work on that front either! From the moment you step inside, you will be struck by this home’s stunning beauty. 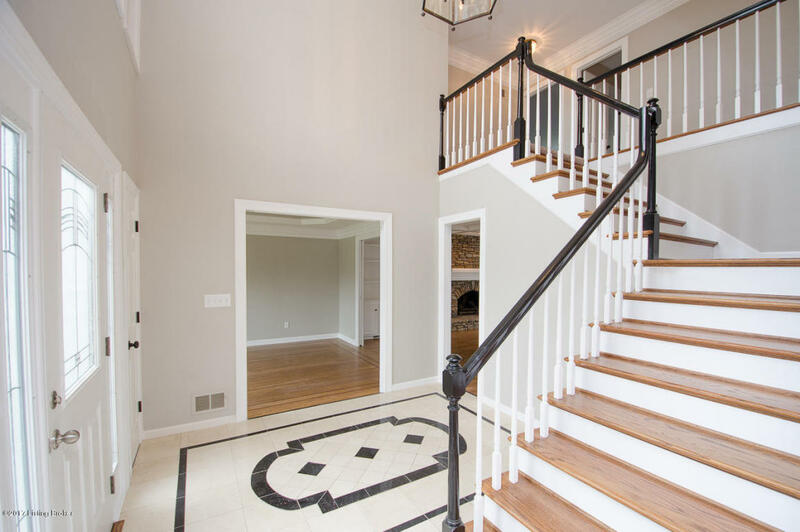 The grand entryway sits waiting to welcome you home. With its unique window features, great tile work, and wonderfully crafted staircase, you’ll be the envy of anyone who enters your home. Update: Sold as of 3/13/17! 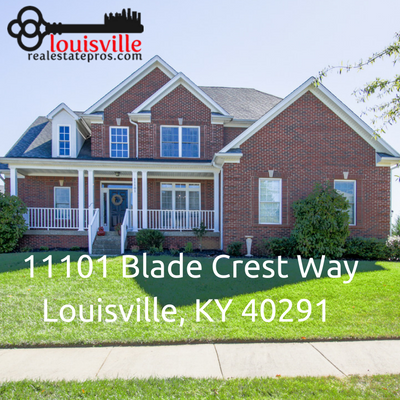 View other Louisville, KY homes for sale under 150k. 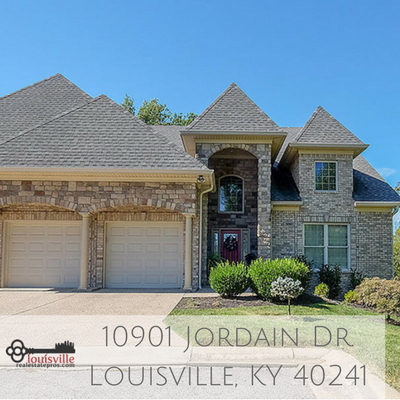 View other Louisville, KY homes for sale under 250k. 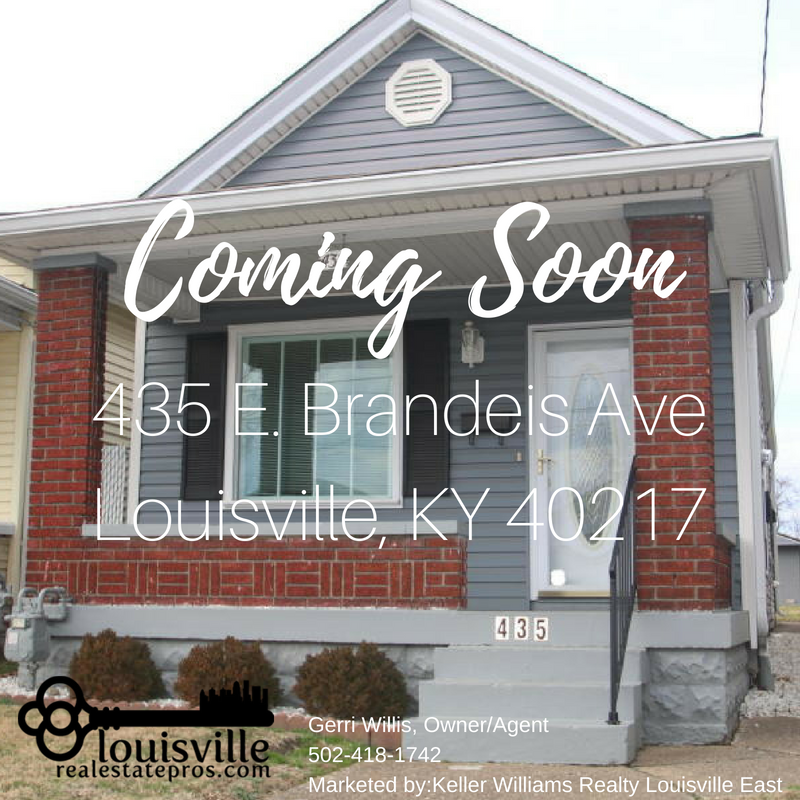 View other Louisville, KY homes for sale under 350k.